Cannabis is considered a healing herb. 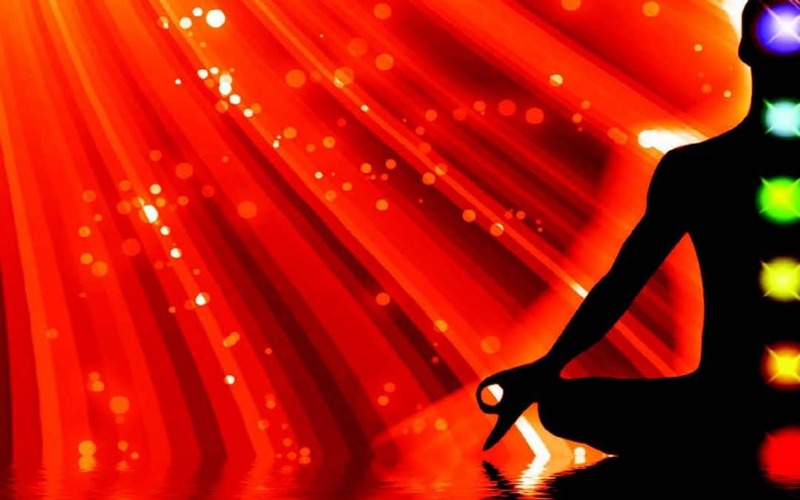 Healing on a multitude of levels: Body, Mind, and Spirit: it treats the person, holistically. When the psychological [mind] and spiritual [spirit] aspects of a being are incorporated into the healing-body protocol, healing is increased and quality changes emerge. The mind is a powerful healing tool. To say that our conditioning, the culture of our lives may contribute to our illness can feel shaming and blaming. The truth is that it’s not meant to be that way: it is more information that empowers us to respond to a healing situation, to acknowledge and break free of internalized dogma. When the mind is explored, we are, in essence, getting to know ourselves and our needs thus, responding responding to our lives instead of reacting. The health professional, including nurses, doctors, health educators, integrative practitioners, massage therapists etc. can help facilitate patient’s awareness of the connection between emotion and physiology. With this awareness, we are on our way to learning expression vs.repression, de-stressing vs. stressing and how our health is deeply affected by both. 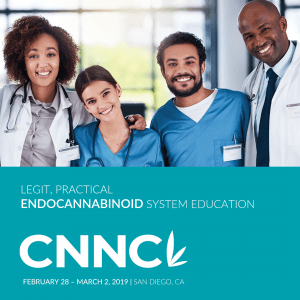 Every mammal [cat, dog, horse, human] has an Endocannabinoid System [ECS] that oversees all the other systems, regulates and promotes these systems. The ECS was founded in the mid-80’s by Raphael Mechoulam, from Israel & NIMH researchers: W. Devane and Dr. L. Hanus. It used to be that the doctor had to inspire and listen to his patient to affect a healing: it was a partnership. Today, we have the medical industrial complex that forces us look at “staying out of the system” if possible, to look at prevention and a non-toxic approach to healing with no side effects and contraindications. The herb, Cannabis, minimizes and heals not only the symptom (i.e. pain) but also a primary cause of the pain (i.e. inflammation). Gabor Mate, MD’s text, When the Body Says No: Exploring the Stress-Disease Connection, draws correlation between personalities of his clients and their ailments. He cites a North Carolina study that revealed that the majority of women with IBS have suffered abuse and only 17% of their doctors were aware of their patients’ history. Personal histories are powerful healing tools: without the history, our medical establishment reaches for the newest miracle in the form of a pharmacological drug or surgery. Cancer, ALS, MS, and Rheumatoid Arthritis are a few of the conditions that have a psychological component that points to those who live in a reactive mode. Hence, self-examination is practiced in addition to the other healing modalities to heal vs. cure. Mate addresses “aligning with our innate wisdom, encouraging self-examination, insight and transformation.” Without question, it is time that healing addresses the WHOLE person: Body, Mind, Spirit as they are intrinsically interwoven. In The Benefits of Marijuana: Physical, Psychological, Spiritual, Joan Bello writes how she sets an intention in the morning and accepting what else is to be learned throughout the day with a ‘go-with-the-flow’ attitude. Another phrase of complete acceptance is “not pushing the river”. In other words, not making LIFE happen. Instead, allowing LIFE to happen while doing the footwork. I believe there are as many religious/spiritual systems as there are cultures. Often, cognitive dissonance enters into the health equation and paradigm shifts help us connect our hearts and minds to Spirit. Our behavior can evolve as we learn and implement what makes us healthy, happy, and at peace. The internal spirit is a mechanism that will always reflect the alignment in one’s health. The form of Spirit is what resonates within, like the strain of cannabis that locks into our specific ECS receptors easing the body of anxiety, the mind of depression and the spirit bolstered and respected. 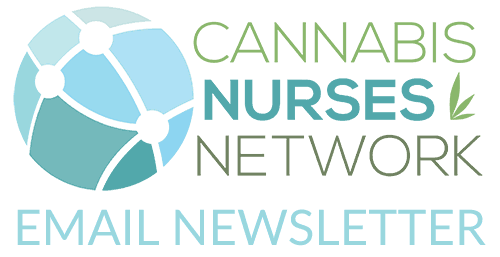 Lastly, I have taken a small survey of friends, some dealing with illness, a nurse and paramedic who offered their experiences and what they wanted to know and what their patients wanted to know, regarding the basics of Cannabis. The reader can become acquainted with some of the basic facts about Cannabis under each heading. NOTE: This list is a small fraction of information, benefits and practical uses etc. attributed to Cannabis. Please note the resources at the end of this article. • Use of edibles and topicals [creams, balms, sprays] has become more popular and in great demand because of their non-psychotropic effect. Depending on the state, Nurse Practitioners are allow to assess patients and suggest Cannabis for specific disorders (ANA 2016). It is important to note that Cannabis is still illegal on the Federal level. Who Should NOT use Cannabis? • Addiction has not been found to be physical addiction, like heroin, nicotine and alcohol. Cannabis is an herb with healing properties. These are exciting times to change our practices, promote change in clients/patients to more integrative medicine, and spread the word about a medicine that has few contraindications and fewer side effects than pharmaceuticals prescriptions. In my humble opinion, stay away from the real drugs.